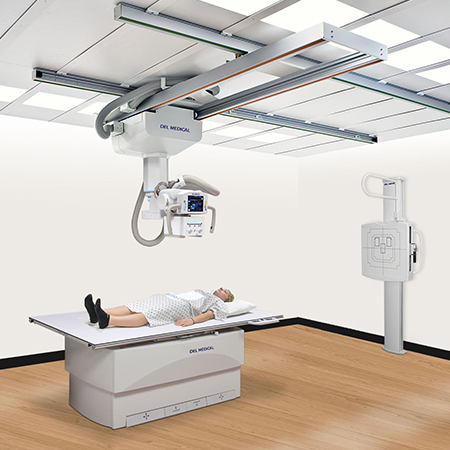 Vertical Auto-Tracking capability – for greater throughput efficiency. 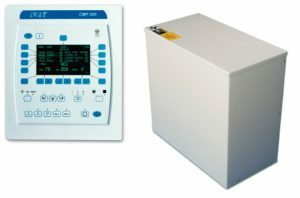 Large, 8.4 inch LCD touch screen display for easy navigation of the controls. 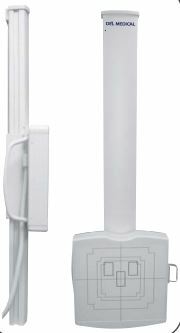 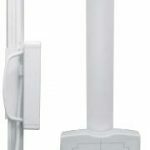 Reliable wall stand with electric “Fail Safe” locks and ergonomic swivel handgrip. 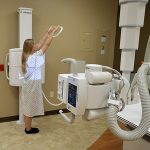 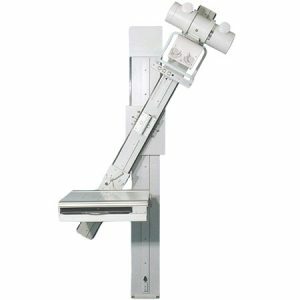 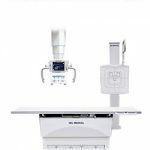 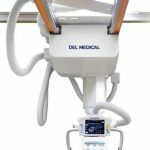 The CMP 200® generator series offers advanced high quality radiographic capabilities with unmatched performance and reliability resulting in the lowest cost of ownership over the product lifetime. 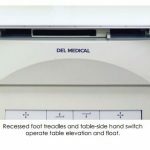 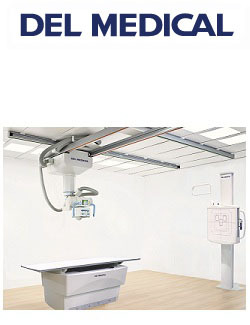 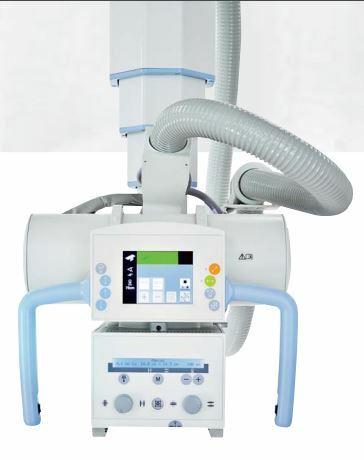 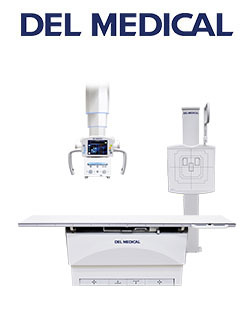 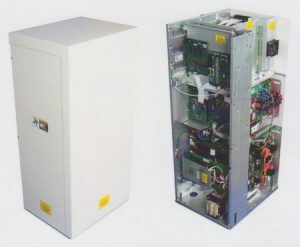 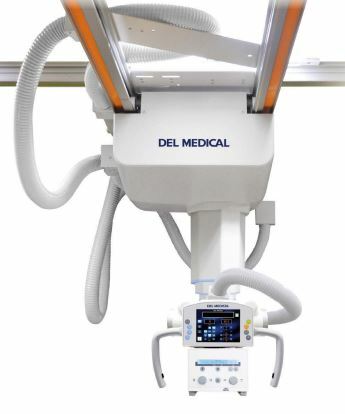 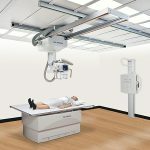 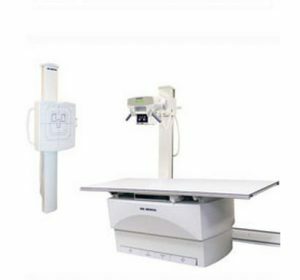 This generator is suitable for film and CR-based radiographic systems and features leading edge computer-based controls to minimize patient dose and maximize image quality while demonstrating excellent reproducibility with user-friendly operator controls.